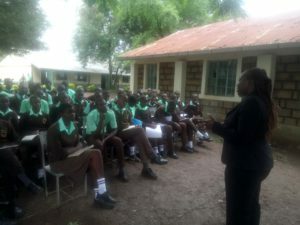 WYA Africa on Tuesday, May 22, 2018 visited the Disii High School Club members in Homabay County, Homabay Sub-County. It was a great opportunity to interact with the club that now has over 60 members and has been growing strong since it begun in July 2017. 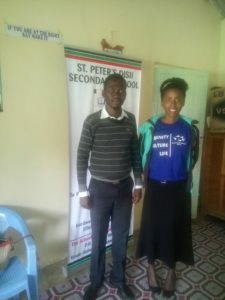 Pamella, the coordinator of the Kenya National Committee and Patricia, the Regional Director for WYA Africa were well received by the club patron, Teacher Calvin. 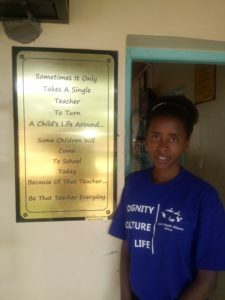 They were able to meet and greet the Principal and Teachers before they proceeded for a session with the students. True to the beautiful nature of interaction in Africa, they their meeting under a tree in the open sky as the fresh air gently breezed in the fairly hot mid-morning weather. This is a welcome relief for the students and the WYA Africa team too. They asked a few questions on the formation of WYA , for which they received very articulate answers from the students. In addition, they briefly discussed topics like human dignity, freedom, solidarity, and culture. 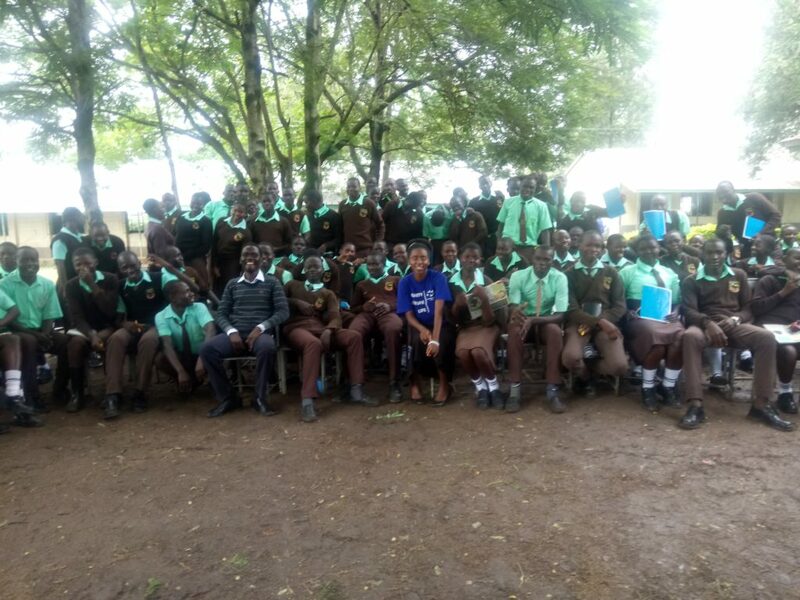 Thereafter, they spoke to the students about the upcoming programme activities, Africa Arts Forum and Furaha Camp, both of which received great enthusiasm and willingness to participate from the students. 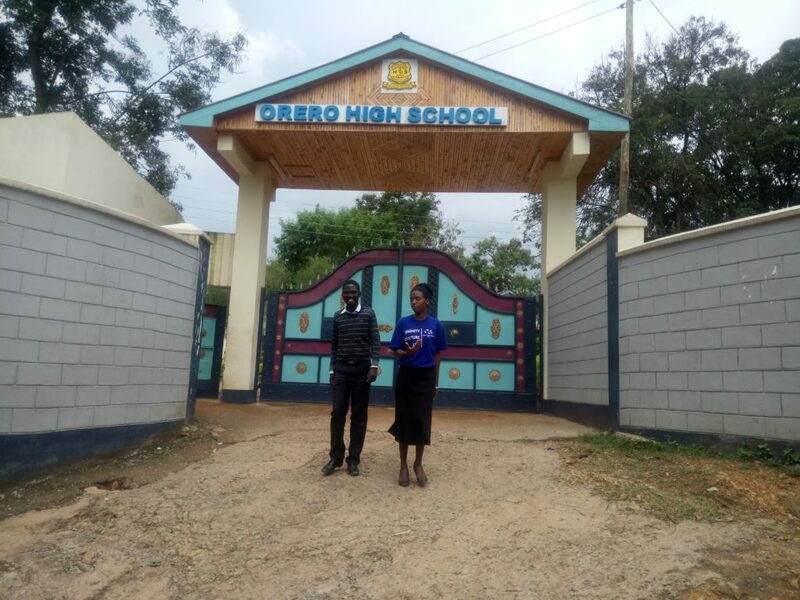 Later in the day, they visited St. Pauls Aoch Muga Secondary School and Orero Boys Secondary School where they received a great reception and willingness to form additional clubs in order to build a strong network of interaction for the club members. In addition, they paid a courtesy call to the Asumbi Girls. WYA Africa is glad to reach youth in the region with the message on human dignity and bringing a better understanding of the human person. It hopes to continue to grow and impact the community positively with the message of WYA.